(i) Master of Science (Astronomy & Astrophysics) (ii) Master of Technology (Earth System Science) (iii) Master of Science (Solid State Physics) (iv) Master of Technology (Optical Engineering) (There is no exit option at the end of four years). The final exam of the 10+2 system, conducted by any recognized Central/State Board, such as CBSE, New Delhi; Council for Indian School Certificate Exam (ISCE), New Delhi, etc. 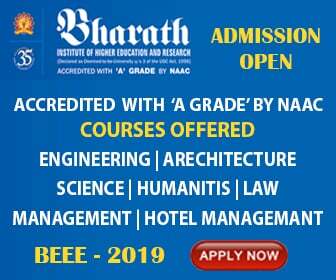 Candidates aspiring to join the above programmes must appear for JEE (Advanced) Examination 2019 conducted by IITs (Visit https://www.jeeadv.ac.in for more details). 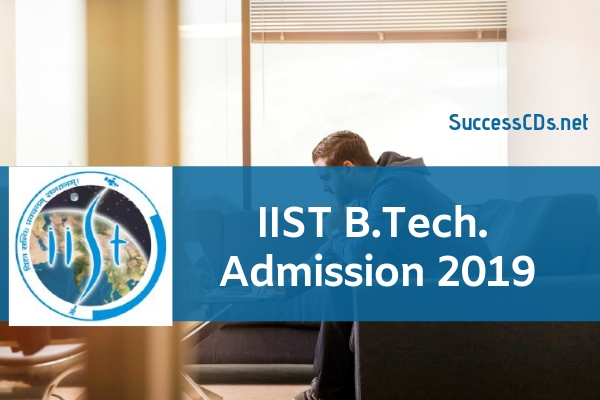 Please note that IIST Admission Rank list will be prepared based on their JEE (Advanced)-2019 All-India Rank (including category rank).